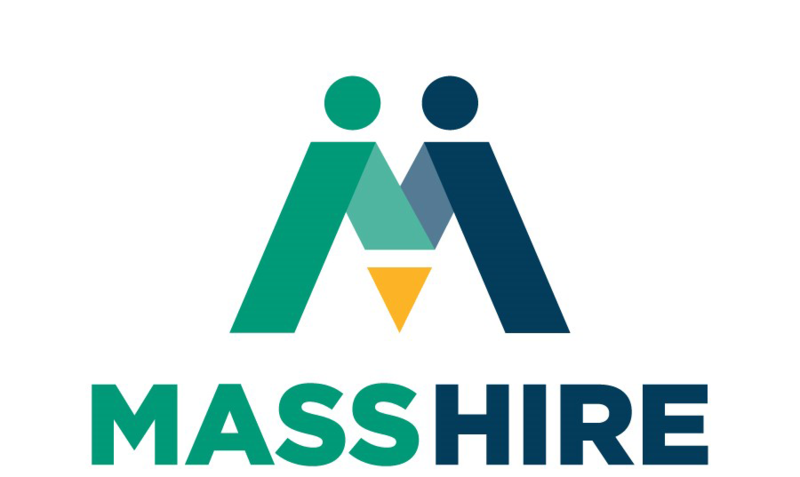 MassHire serves as a hub of activity focused on connecting job seekers and employers, to meet the employment and career advancement needs of individuals and the workforce needs of businesses. Dedicated to providing high quality services within a professional and welcoming environment, MassHire provides counseling, education, and technology to support job search, and vital information and recruitment opportunities for businesses. MassHire is a career resource center that provides employment services to all types of businesses and job seekers at all professional levels. For businesses, we provide a wide range of services including recruitment assistance, professional development and networking opportunities, and valuable information on employer assistance and other programs. Our services to job seekers include workshops, individual counseling to help you find a job, choose a career, or access training, and opportunities to connect with hiring employers. For 90 years, Metro Credit Union has been providing financial services to communities throughout Massachusetts. As one of the largest credit unions in the state, Metro has over $1.8 billion in assets, more than 200,000 members, and is able to serve anyone in Essex, Middlesex, Suffolk, Norfolk, Plymouth, Barnstable, Bristol, or Worcester counties. As a full-service credit union, Metro offers all of the financial products and delivery innovations that you’d expect from a large financial institution. Metro has 15 branches conveniently located in Boston, Burlington, Newton, Melrose, Chelsea, Framingham, Lawrence, Lynn, Peabody, Salem and Tewksbury. Metro is also the credit union for over 1,800 companies in Massachusetts and their employees. Founded in 1926 and headquartered in Chelsea, Massachusetts, Metro Credit Union is a cooperative financial institution, owned by and operated for the people who use and benefit from our products and services. We’re different from banks because we are a non-profit cooperative that is dedicated to the financial success of our members; and not focused on paying dividends to stockholders or maximizing profits for shareholders. The money we bring in is reinvested in our members, through better rates and lower fees. For more information visit www.metrocu.org. Metro Housing|Boston is a nonprofit organization that alleviates and prevents homelessness in Greater Boston. We mobilize wide-ranging resources to provide innovative and personalized services that lead families and individuals to housing stability, economic security, and an improved quality of life. Our highly customized services address a wide range of housing related issues to help residents of Greater Boston who are homeless or at risk of losing their home understand and navigate the public and private services available to them. To achieve our mission and to promote efficient service delivery, we work collaboratively with a broad array of service providers and neighborhood-based organizations. Metro Housing is the state’s largest regional provider of rental housing voucher assistance, serving Boston and 29 surrounding communities. We believe that everyone should always have a place to call home. For more information visit www.metrohousingboston.org.